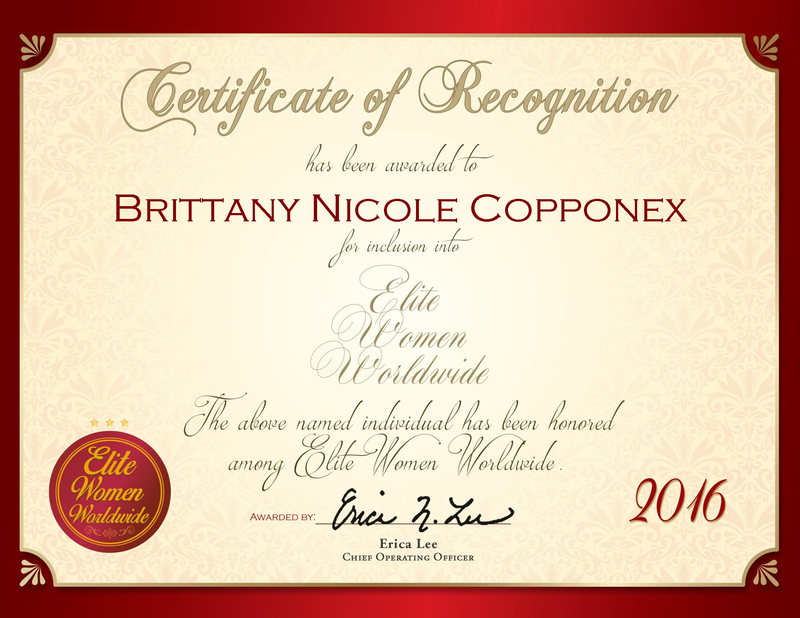 Stillwater, OK, October 21, 2016, Brittany Copponex, Reliability Engineer of International Paper, has been recognized by Elite Worldwide Women, for dedication, achievement and leadership in engineering. Ms. Copponex became involved in her profession because of the many opportunities that a degree in mechanical engineering can offer. Once she earned her degree, she completed an internship at Valero Energy Corporation. Following the advice of her mentor, Dr. Jenna Carpenter, Ms. Copponex attributes her success to knowing her strengths and weaknesses and not being afraid to ask others. Her advice to the younger generation is to not be afraid to take on new challenges. In order to remain in contact with other industry professionals, Ms. Copponex became a member of The Society of Women Engineers, the American Society of Mechanical Engineers and Engineers Without Borders. She is also a three-time recipient of an Outstanding Student Scholarship with Louisiana Tech University from 2009 until 2011. 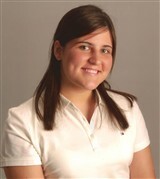 She also received a TOPS Award from the Louisiana government.